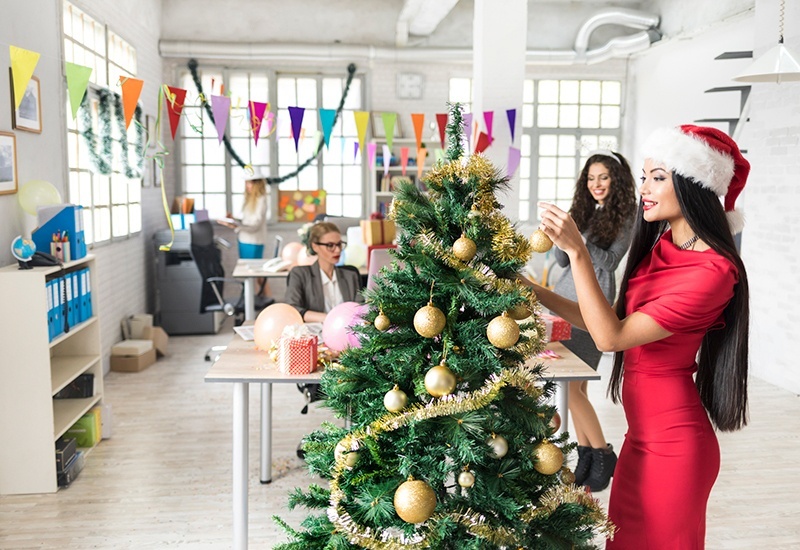 Christmas may be ‘the most wonderful time of the year’, but for many employers it can be a time-consuming and administrative nightmare. With an influx of annual leave requests, increased employee absence levels and coordinating Christmas rotas it can be difficult for employers to keep track of it all. Plus there’s the pressure of organising the Christmas ‘do’. 1. Do employees have the right to take annual leave over Christmas? The festive period is a time when many businesses see extra demand for their products and services and employers are legally entitled to restrict when an employee takes annual leave. Unless their contract of employment states anything different – an annual leave request is exactly that – ‘a request’. Employees need to follow the company policy and give the required notice for any request. Likewise, employers need to respond in accordance with their policy and in a timely manner. Not that employers must always give as much notice as the amount of leave requested when refusing. For example, two weeks’ notice if the leave requested was for two weeks. The key is to plan ahead and communicate with employees to ensure they are booking their annual leave at regular periods throughout the year. It’s also important to ensure all employees are aware of your leave policy over the Christmas period. 2. Can an employer insist that an employee takes annual leave during a Christmas closure? Employers can inform staff that they need to take leave at certain times of the year, for example on Bank Holidays or during a Christmas closure. 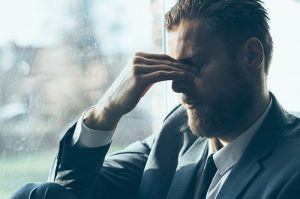 The legislation states that both employees and employers must give the other side a notice period of at least twice as long as the leave being taken. Best practice would be to communicate any periods when you require an employee to take annual leave at the beginning of the holiday year. 3. How can I negotiate the Christmas rota when annual leave requests are concentrated around the same days? 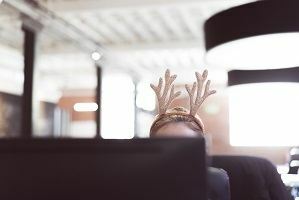 Employees will want to make personal plans with their friends and family for the festive season, so planning and communicating the rota as early as possible will be key to its success. One option is collating requests to see if you can accommodate everyone’s wishes. However, if everyone requests the same days off you could consider giving those working over Christmas time off over the New Year and vice versa. Ultimately, it is important that all employees are treated fairly and consistently. 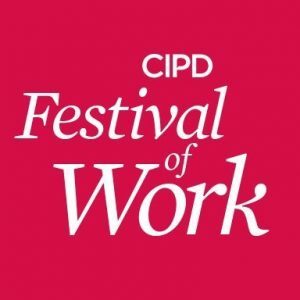 Employees feeling resentful or hard done by won’t make for a happy workforce! 4. How to I deal with a spike in absence rates? Christmas is a hotbed of workplace absences, and for many the temptation to “pull a sickie” is great. Usual sickness policies apply during this time and need to be managed and operated fairly and consistently for all employees. 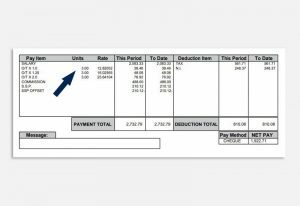 If an employee does not show up for their scheduled shift and does not contact their line manager, you should try to contact the employee and record the dates and times you have attempted to make contact. You may also need to phone the employee’s emergency contact. You’ll need to monitor attendance carefully during this period (particularly the day after the work Christmas party) and make it clear to employees that unexplained absence or a hangover related illness is not acceptable. Reiterate that any abuse of the sickness policy will be considered a disciplinary offence. Moorepay customers should contact our advice line to discuss the individual circumstances of each case. 5. How should I prepare for the Christmas party? Remind managers and employees of your policy on conduct and your non-harassment policy. The statement should include a code of conduct that addresses the dangers of excess alcohol consumption and behaviours that could be viewed as harassment. Outlining your expectations of employees’ behaviour and sharing this before the event will help protect you from claims. Claims of sexual harassment are very common at festive/Christmas parties. Be vigilant. Make sure employees are aware that abusive behaviour, including sexual harassment and violence, will not be tolerated under any circumstances. And make sure your managers are clear on what forms of ‘drunken’ behaviour may constitute gross misconduct – and ensure this is applied consistently. If one person behaves in an unacceptable way and is disciplined, so must everyone else in the same situation. Ensure you follow your disciplinary procedures in all cases. Although all the above points are serious, remember that your overall aim is for everyone to have fun. Ending the year on a high note will help you start the new year with a happy, well-motivated workforce, and allow you to focus on your new year plans. Louise is a generalist Human Resource professional with over 18 years’ experience across a variety of sectors including care, medical, retail and telecommunications, and is a member of the Chartered Institute of Personnel and Development. Louise provides sound practical and business-focused advice in line with employment legislation and best practice, and has worked in partnership with line managers, senior operational managers and directors. Typical consultancy projects include advice on complex employee relations issues, redundancy programmes, restructures, TUPE, recruitment, policy writing and grievance/disciplinary handling. In addition to her generalist knowledge she is experienced in delivering training on a wide variety of employment law and HR subjects. 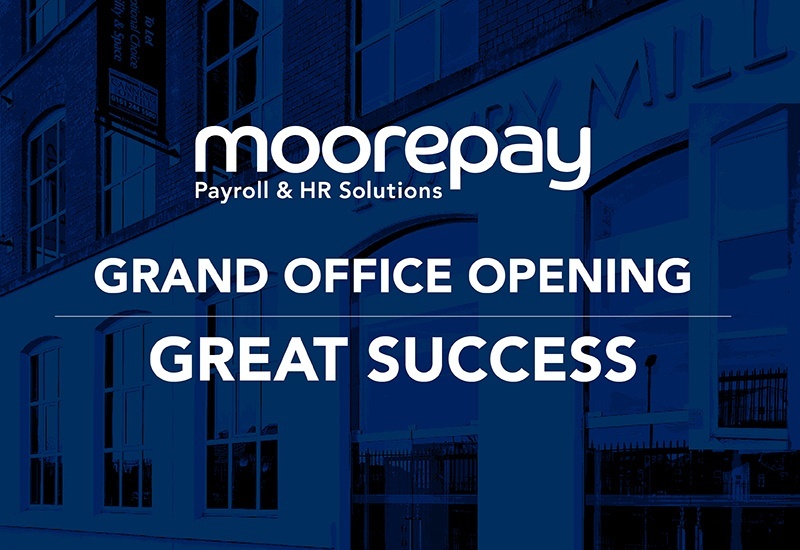 Louise joined the Moorepay consultancy team in October 2007.